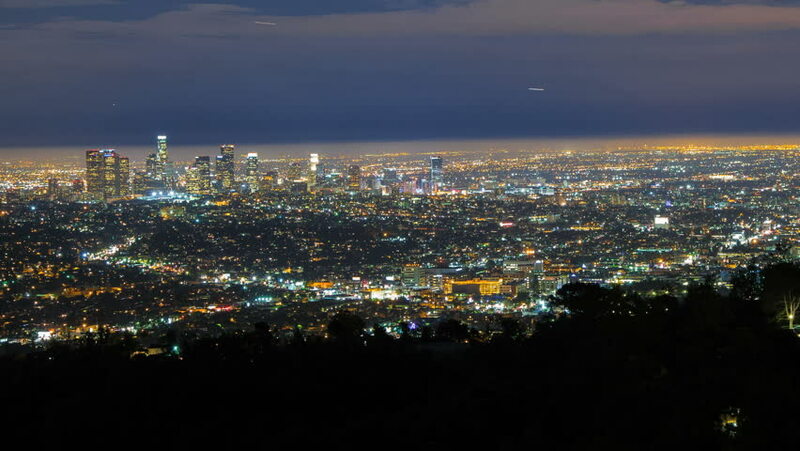 4k00:20LOS ANGELES, CALIFORNIA, USA - November 18, 2015: San Fernando Valley night time lapse view from famous Mulholland Drive. hd00:20A Time-Lapse of a fireworks display over the Montreal skyline. This took place on July 5th, 2013 where Hongkong/China were competing in the Loto-Quebec International Fireworks competition.